These charms can be used to decorate ornaments and other craft projects! 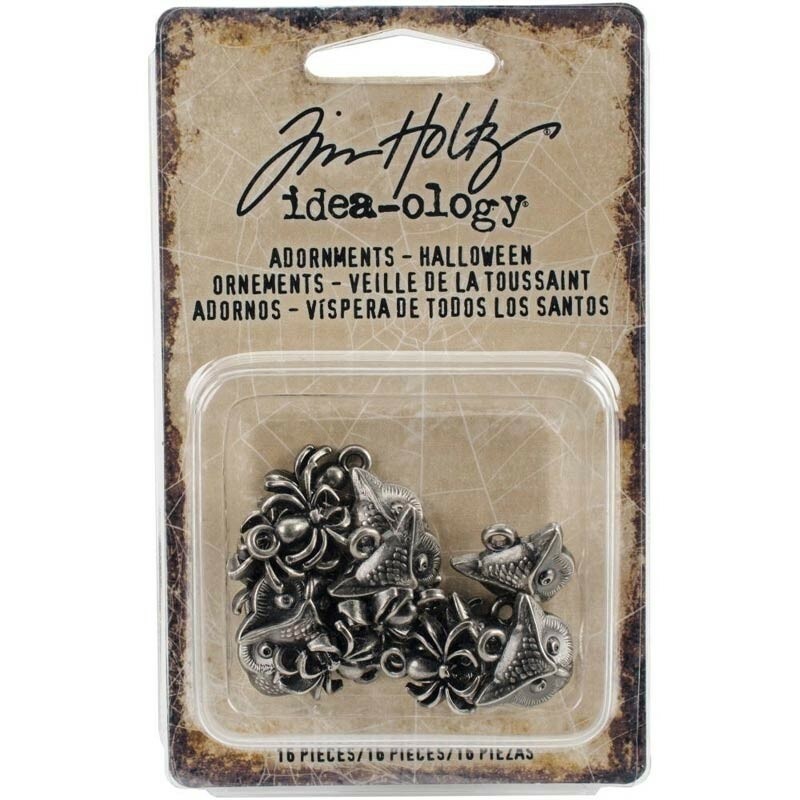 This 2.5x4x.5 inch package contains sixteen metal adornments in two designs (eight of each design). Imported.